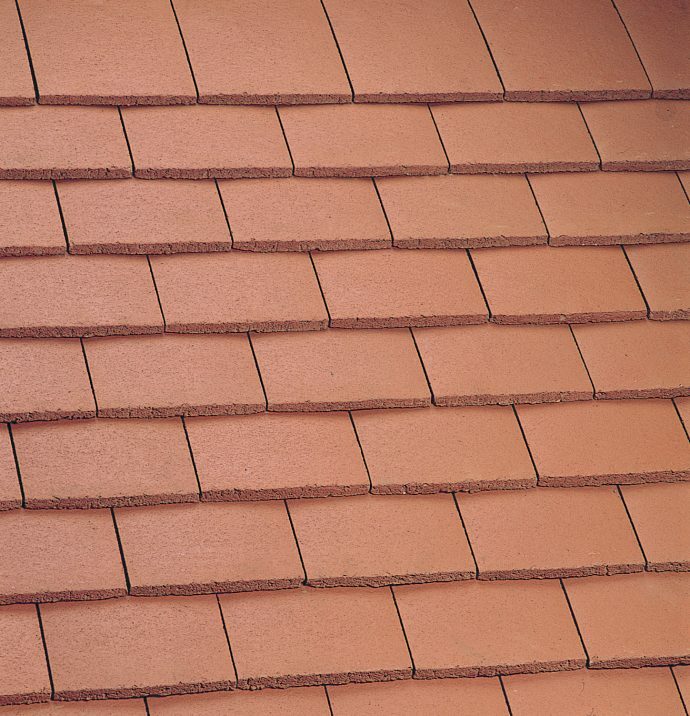 Concrete tiles are the most popular tiles in the UK and have now been in production for around 80 years. 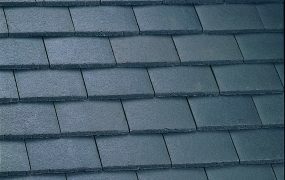 They are a cost effective solution for both new and replacement roofs. Available in a large number of colours with a wide range of fittings. Marley Eternit-Anglia Concrete Interlocking Tiles. 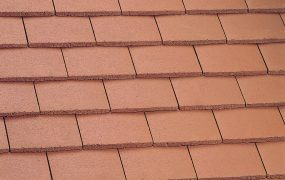 Marley Eternit-Ashmore Concrete Interlocking Double Plain Tiles. Marley Eternit-Wessex Concrete Interlocking tiles. Marley Eternit-Mendip Concrete Interlocking tiles. Marley Eternit-Double Roman Concrete Interlocking tiles. Marley Eternit-Ludlow Plus Concrete Interlocking tiles. Marley Eternit-Ludlow Major Concrete Interlocking tiles. Marley Eternit-EcoLogic Ludlow Major Concrete Interlocking tiles. Marley Eternit-Duo Modern Concrete Interlocking tiles. Marley Eternit-Modern Concrete Interlocking tiles. Marley Eternit-Duo Edgemere Concrete Interlocking tiles.